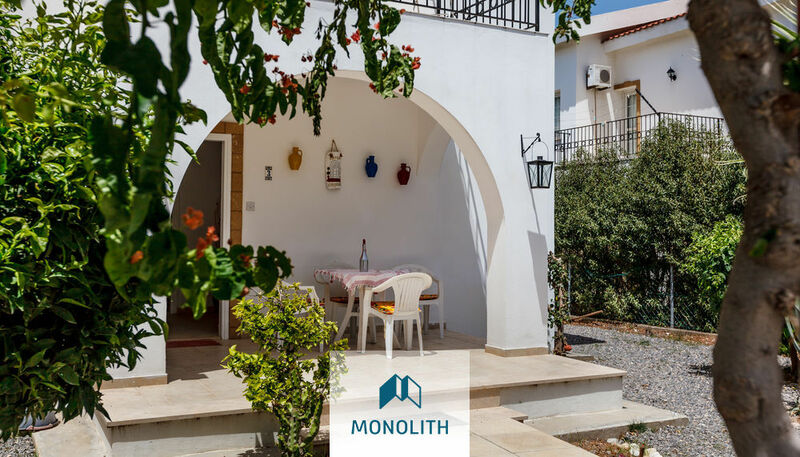 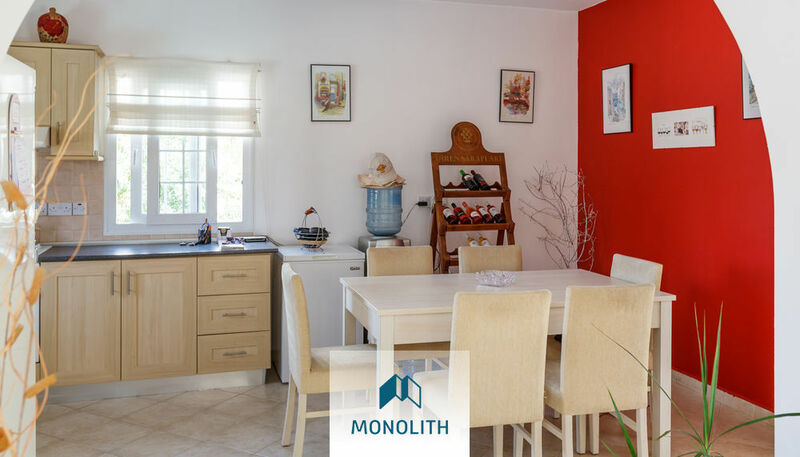 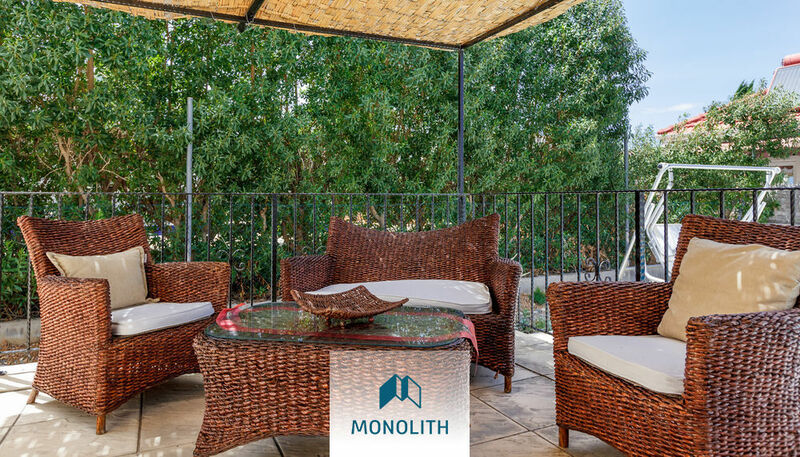 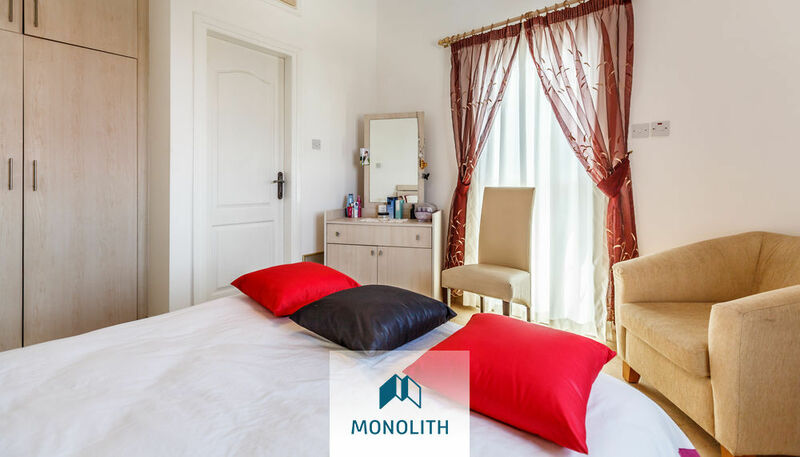 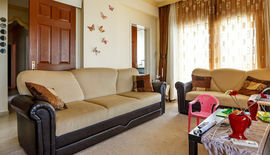 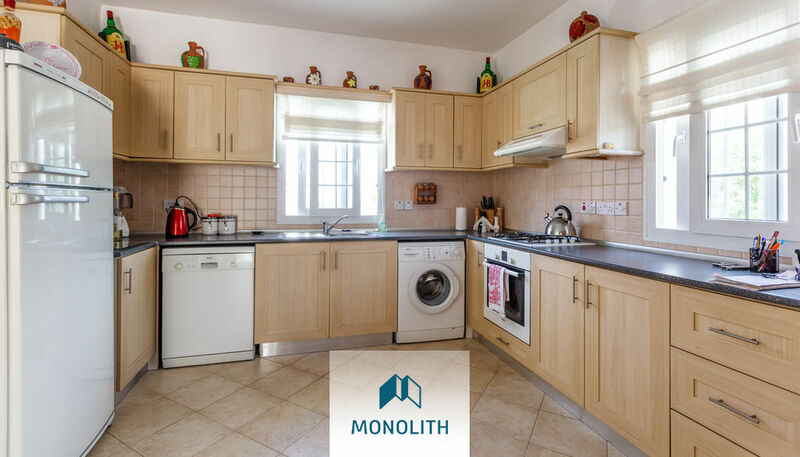 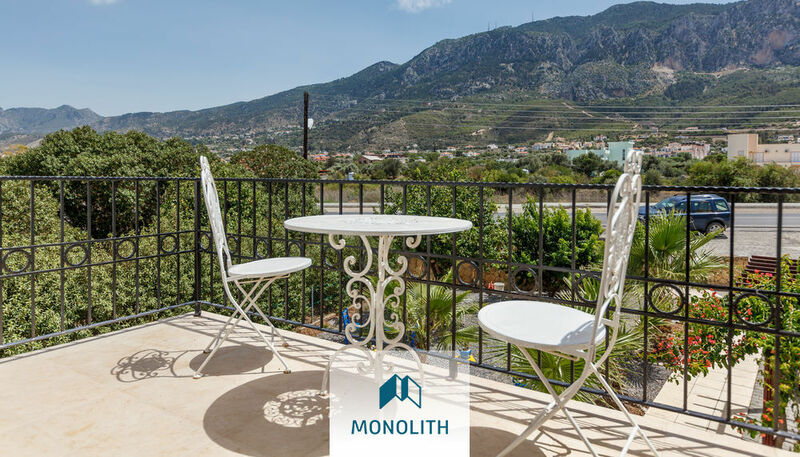 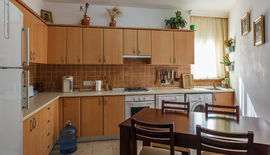 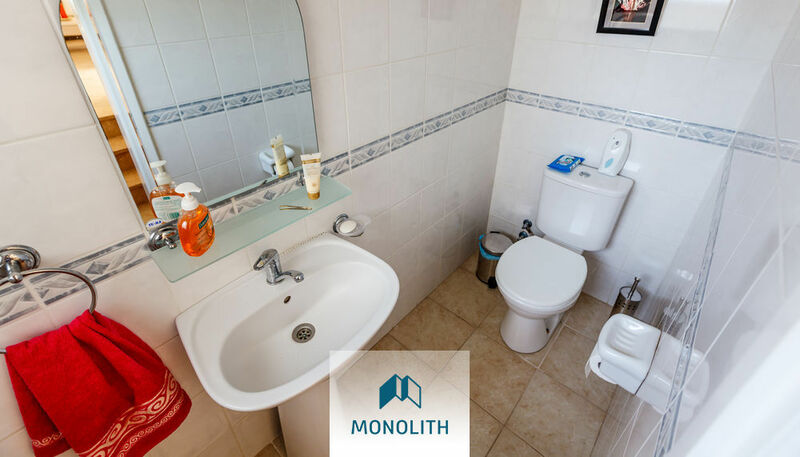 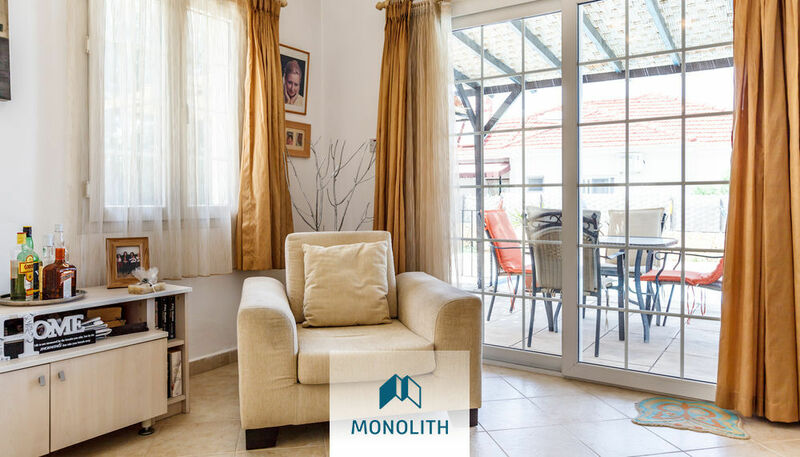 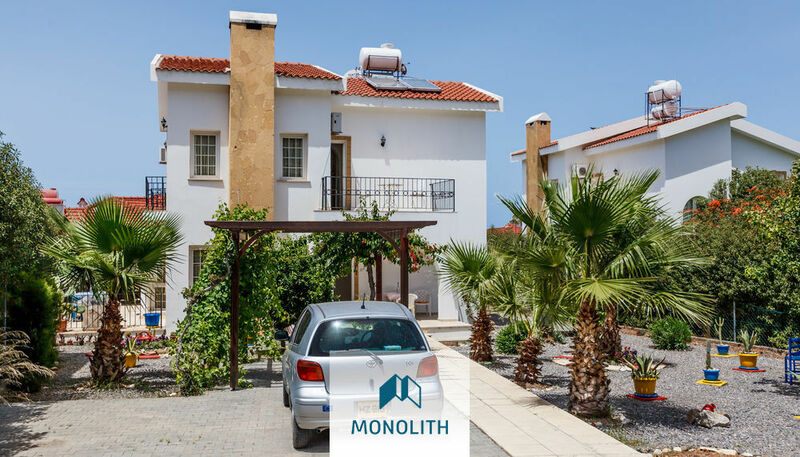 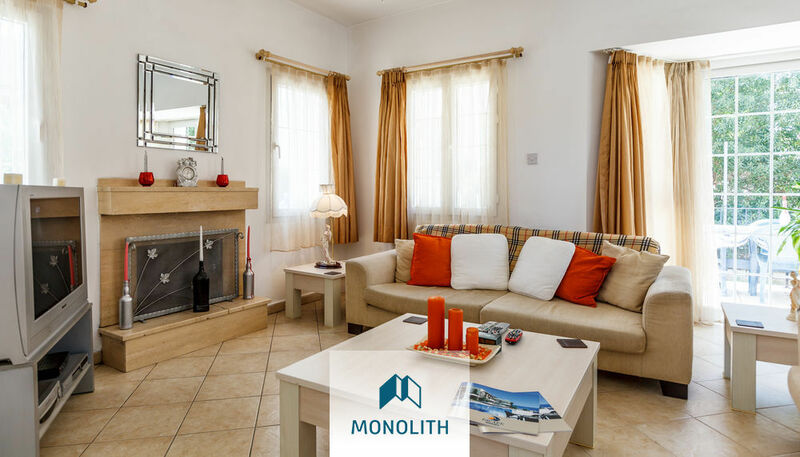 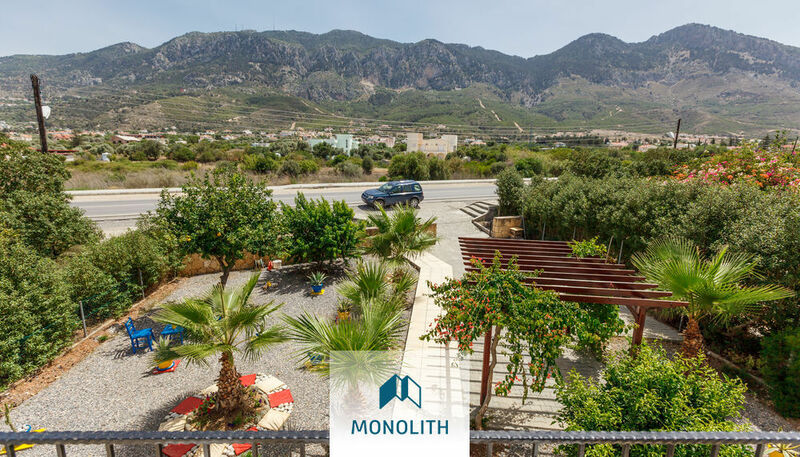 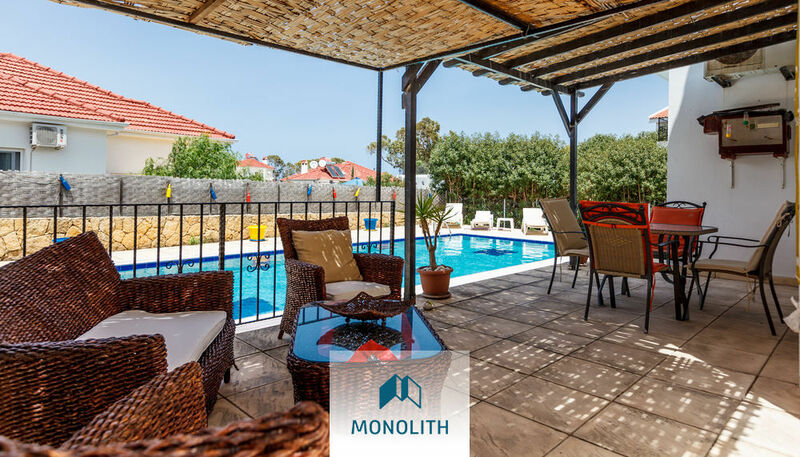 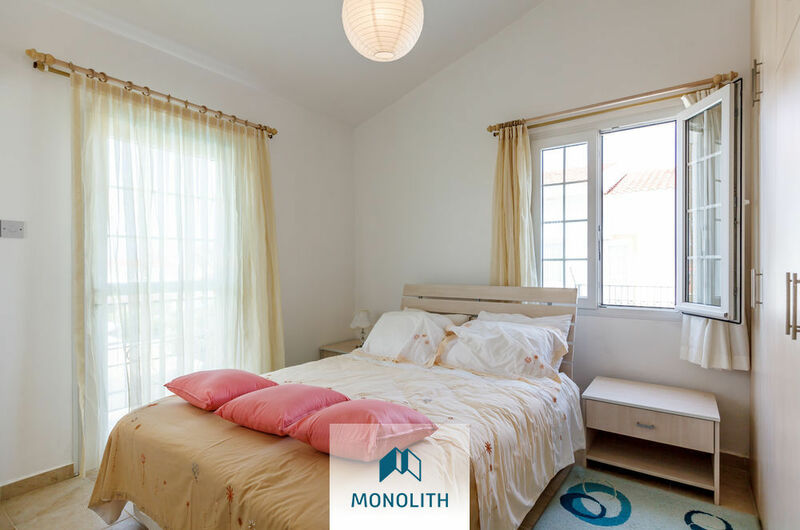 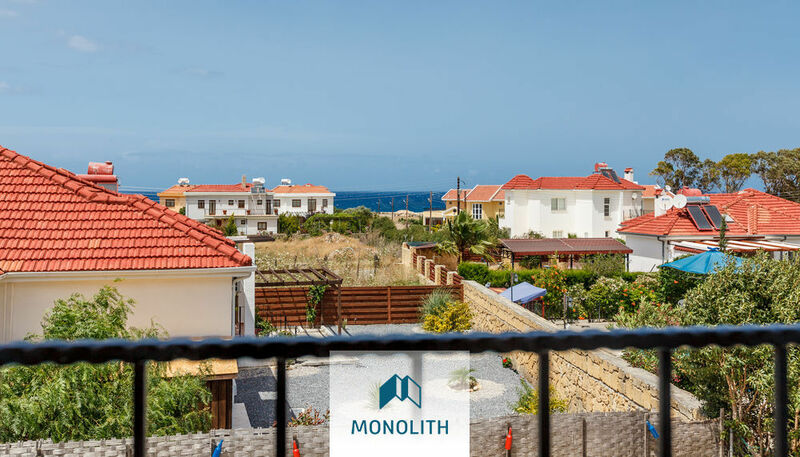 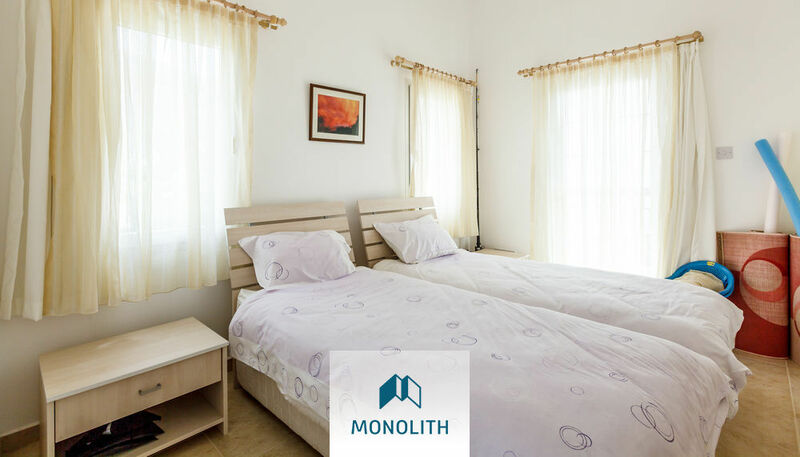 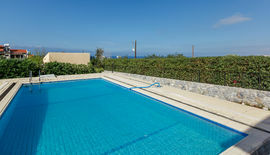 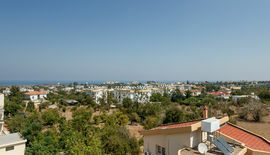 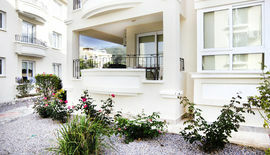 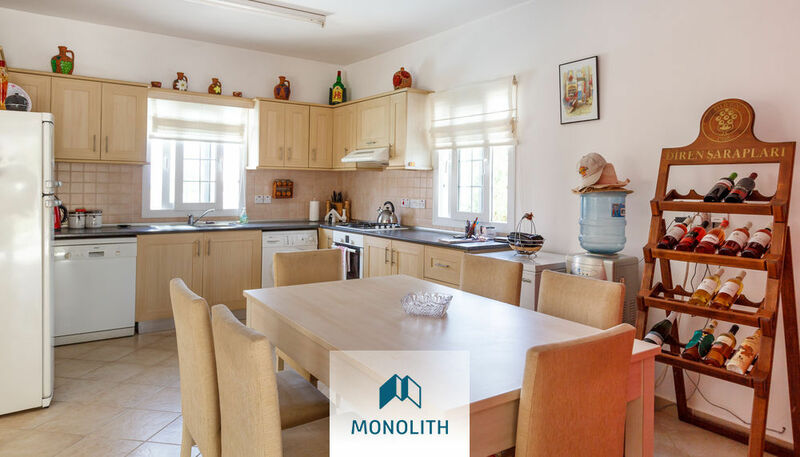 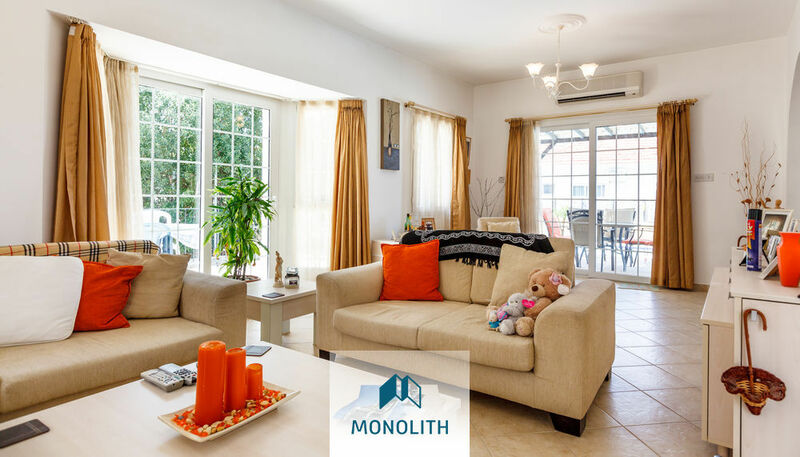 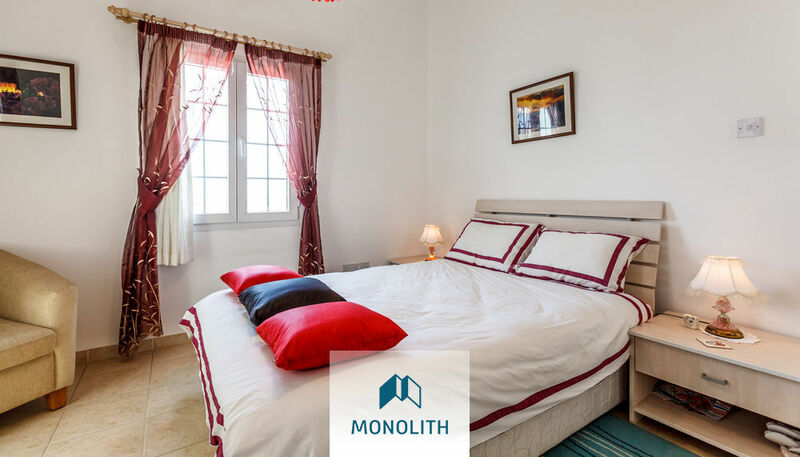 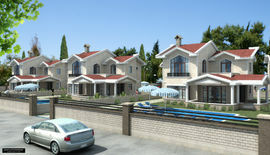 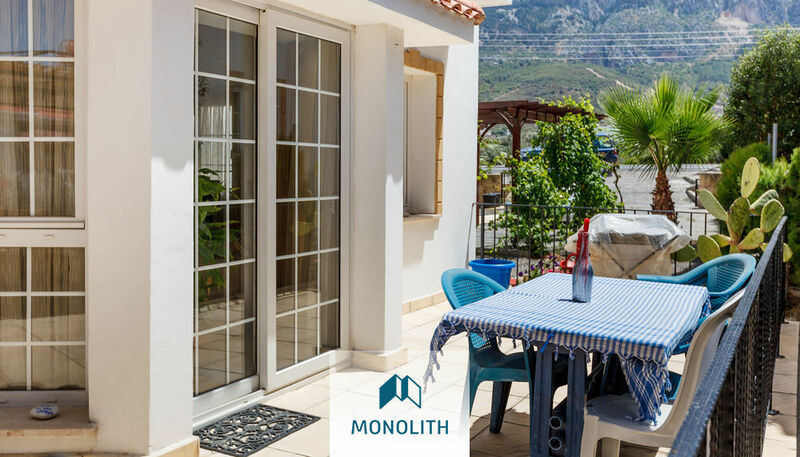 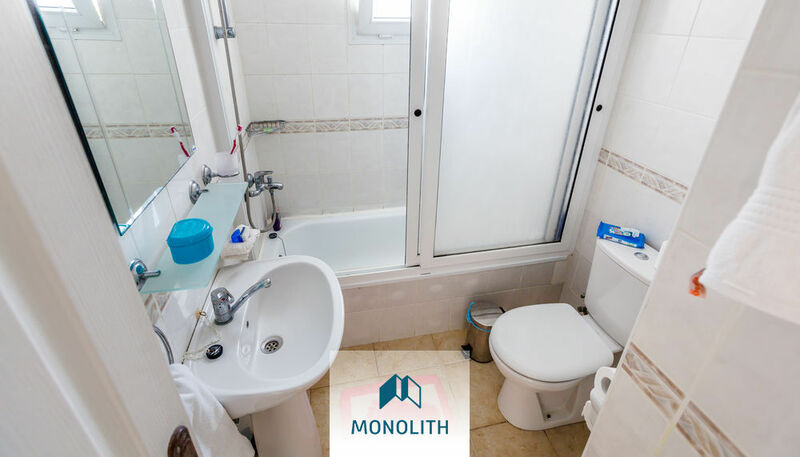 A very well maintained three bedroom villa Lapta. 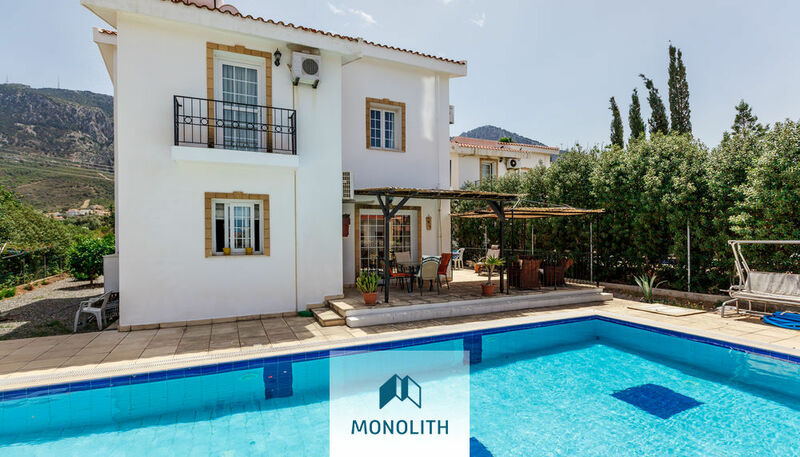 An entrance lobby with an ornate feature staircase with an archway through to the spacious lounge with a marble fireplace and two sets of double patio doors to the partly covered pool terraces. 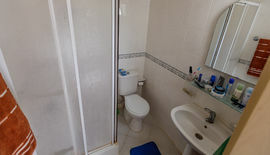 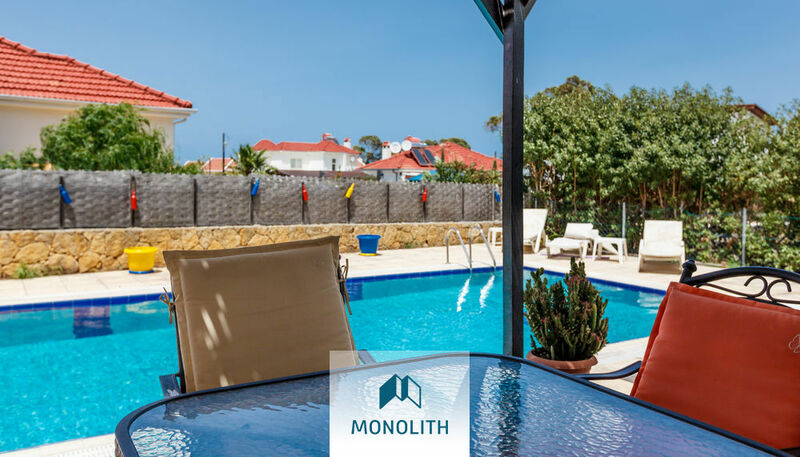 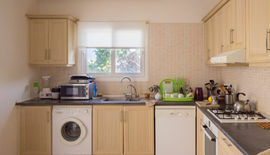 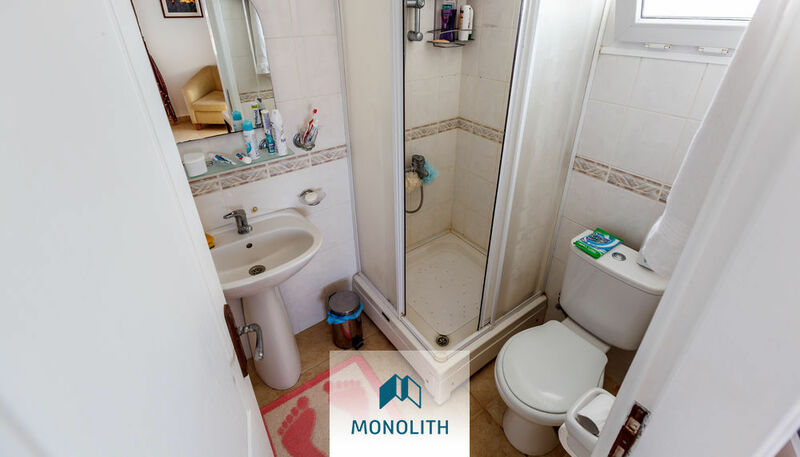 This desireable property is ready to move into and is located in a sought after position close to the beach and all local amenities and benefits from air conditioning throughout, a large mature garden with a variety of plants and trees, covered parking and don't forget the 10x5 swimming pool..perfect..